Along with diet and exercise, getting enough sleep is an important part of a healthy lifestyle. 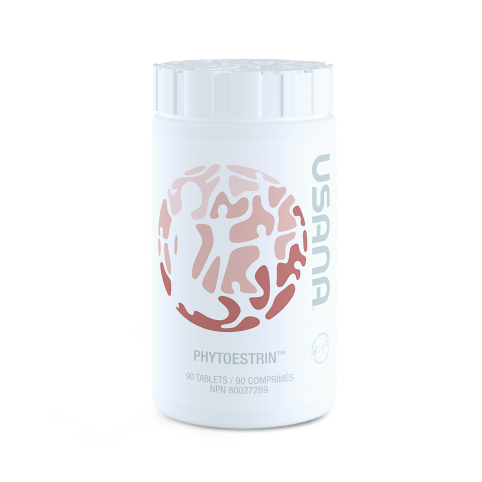 Are you ready to restore your natural sleep cycles without sleeping pills? 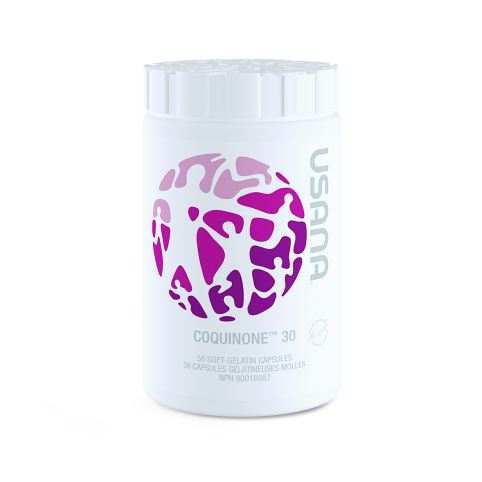 Normal sleep cycles help you feel more energized, promote healthy immune function, and support antioxidant defense. 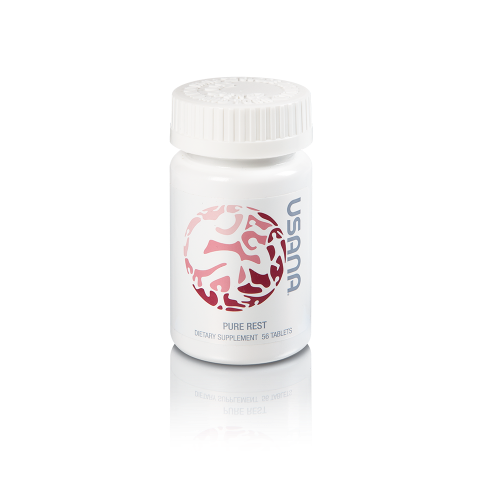 Pure Rest is USANA’s fast-acting, ultra-pure melatonin supplement that is both safe and effective. Melatonin is a naturally occurring hormone that regulates sleep and wake cycles. Pure Rest is NOT a sleeping pill and is not habit forming. The orange-flavored tablets are sweetened with xylitol, dissolve quickly, and do not contain animal ingredients. Enjoy a healthy sleep with Pure Rest.